Rajiv Patel is a seasoned technology executive with over 25 years of experience in the networking, computing and imaging fields. His technical contributions have spanned the areas of Silicon and Systems for which he has been awarded several patents. Rajiv worked at Juniper Networks for over 16 years, starting from when it was founded in 1996. During his long tenure, he gained valuable experience and helped the company through multiple phases of growth. He was VP of Engineering in their Data Center Group prior to retiring from Juniper. Prior to Juniper, Rajiv has worked at Xerox and Sun Microsystems. He has a Master’s degree from UT Austin and a Bachelor’s degree from BITS, Pilani, India. 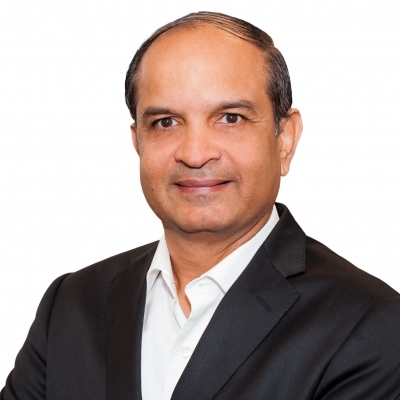 At present, Rajiv is pursuing several activities that include angel investing, advising/mentoring startups and individuals, and giving back to the community thru his involvement with the TiE Silicon Valley organization and the town of Los Altos Hills.